For decades, researchers have sought safe and effective treatments for depression. However, there is no single depression treatment which has been proven to work for everyone. 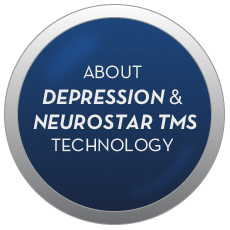 Transcranial magnetic stimulation therapy uses short pulses of magnetic fields to stimulate nerve cells in the area of the brain thought to control mood. 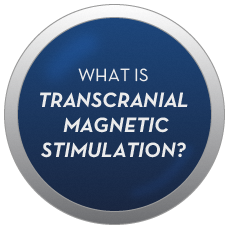 It is sometimes referred to as rTMS which stands for repetitive transcranial magnetic stimulation. TMS Therapy is performed in a psychiatrist’s office under their supervision while the patient remains awake and alert. The typical treatment course at Sarkis Family Psychiatry consists of 5 treatments per week over a 4-6 week period for 20-30 treatments. Each depression treatment session lasts approximately 50 minutes.